GREAT FIT: See size chart for proper fitting. Low top design with white cotton laces. 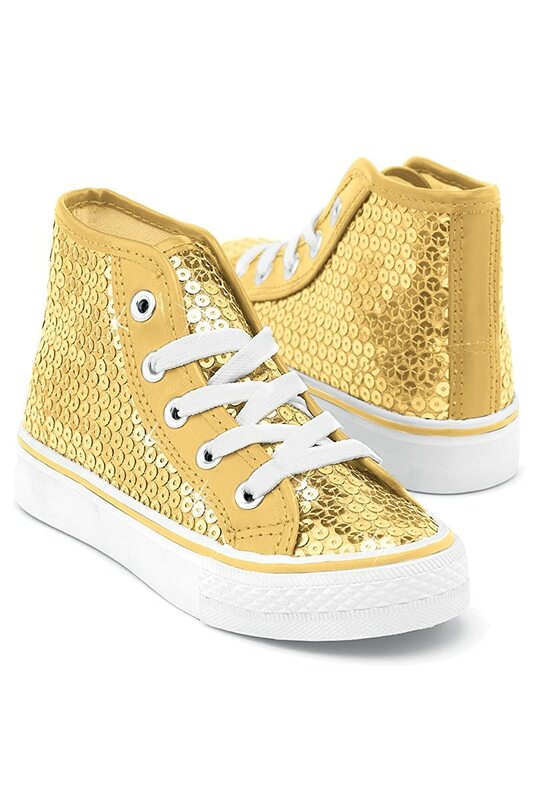 These sequin, lace-up, low-top dance sneakers are as comfortable as they are eye-catching. 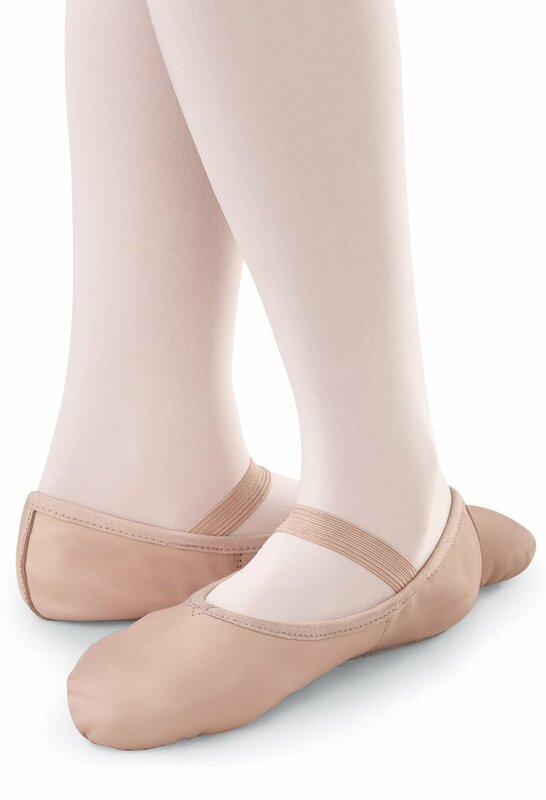 Cotton lining keeps feet cool and dry, and a non-marking, durable rubber outsole ensures stability when dancing. 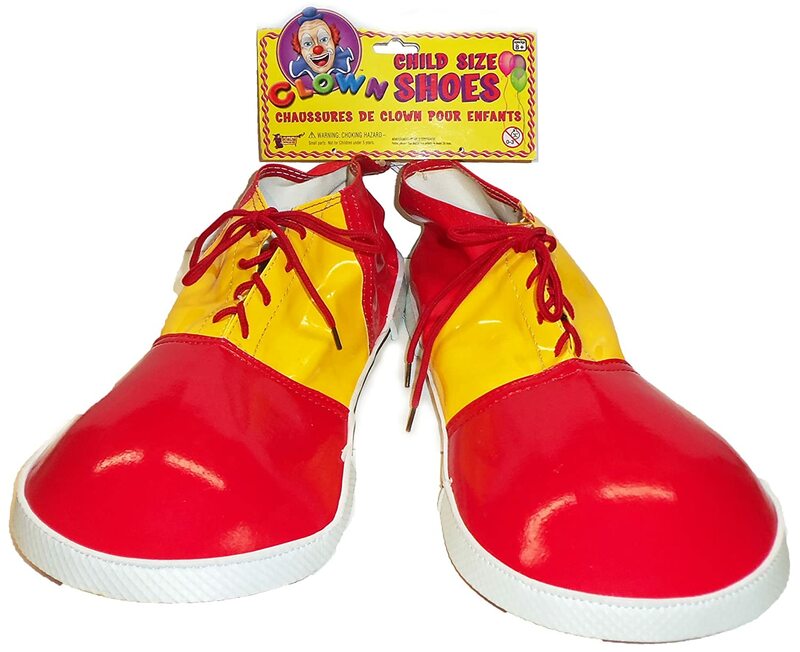 I ordered these to go with my Wizard of Oz Dorothy costume for Halloween. They were super comfy and fit perfect and I got lots of compliments. I figured these would be more comfortable to wear all day at work over a pair of pumps that were sold with the costume. 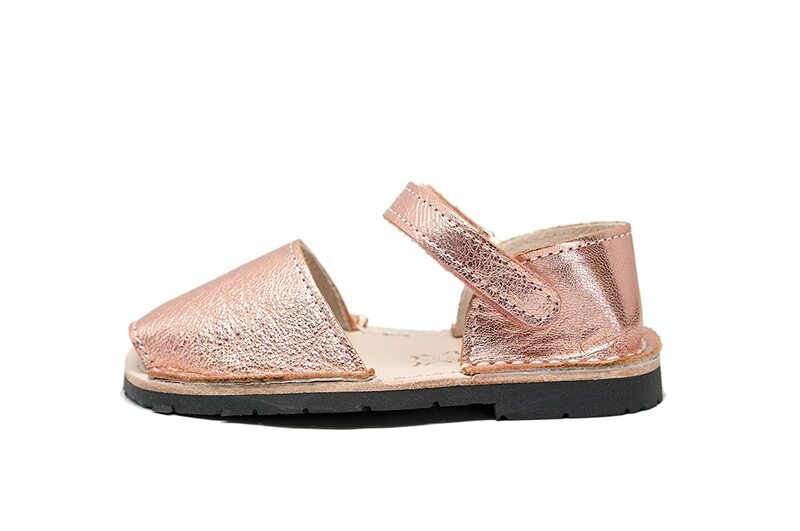 I'm so happy I chose these because they brought a cute, fresh and hip look to my costume and my feet didn't hurt at the end of the day. They look just like the photo and are made very well. I plan on wearing them more often with jeans and dresses for a fun look. Beautiful shoes! Just was looking for a pretty low top sneaker, and I looked EVERYWHERE. This was the only place I could find them! However, they were very cheaply made for the price that they costed. Personally I think they should of only been $20 not $35 but that's just mii opinion. Came on time and in great condition! Look just like the pics. I thought I bought children's which is what I was looking for. Received Adult size 9. Then had to pay for shipping back. Return label print was so small I had to put a sticker over the top or UPS would not have taken it. Very poor. Needed for a dance recital. Fit perfectly and my daughter says they are very comfortable. Cute shoes nice quality. Great Granddaughter loves them. wore for high school reunion dance team performance. No arch support. ok for dance, but wouldn't want to wear all day. LOVE the sparkle! a little on the large size but no half sizes offered...still love!